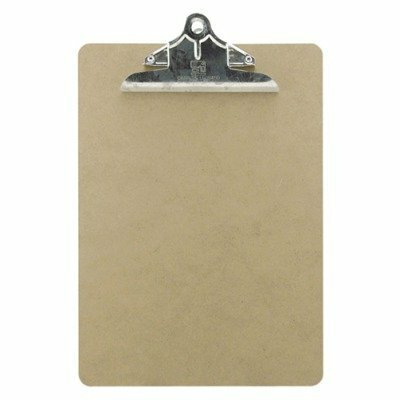 Double sided 1/8 masonite hardboards allow you to take your work anywhere. Designed with smooth beveled edges for comfort and safety. Six inch metal clips with high tension spring provide secure grip.